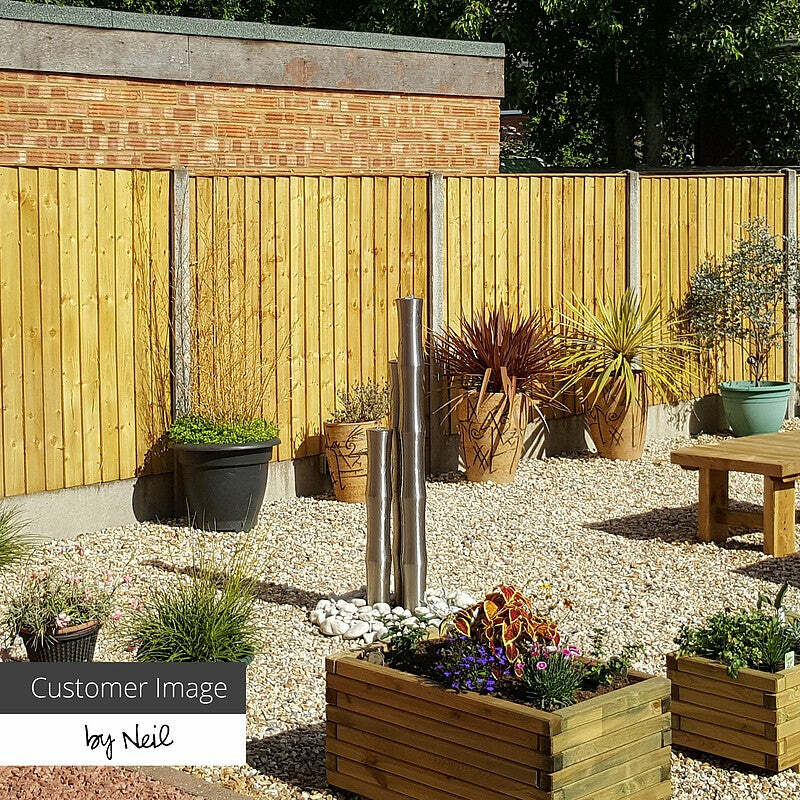 Our hazel fencing panels are eco-friendly, strong, naturally attractive and available in a choice of sizes. Hazel fencing is coppiced, meaning it is cut from new growth, giving it superb flexibility and providing uniform thickness across each fence panel. These rustic hazel hurdles are great for garden screening and borders. For a similarly rustic look, our bark and willow screening make great alternatives.